Scrapping school pictures is not at the top of my list. I'm never really in love with the picture itself because it never shows Alexa's "true" personality. I managed to procrastinate on this one since September. What inspired me to finally scrap it? Alexa received a post card in the mail congratulating her on making High Honor Roll with Distinction for the first quarter. I had an aha (!) moment and realized I could kill two birds with one stone by scrapping the school picture WITH the post card. Yes, that would work! Turns out that Little Yellow Bicycle's Escape collection, paired with some of their Head of the Class stickers, did the trick. I added in some pearls and rhinestones to make it a bit more "girly". I love this, Lisa! I don't usually scrap the kids school pics, but this layout makes me want to rethink that. CONGRATS on her accomplishment!! That is AWESOME!! I loveeeeeeeeeee this lo! LOVING the colors and love love love the clouds and the ribbon on the tag!! oh this is so awesome!! totally LOVE that you included the letter!! so cool!! 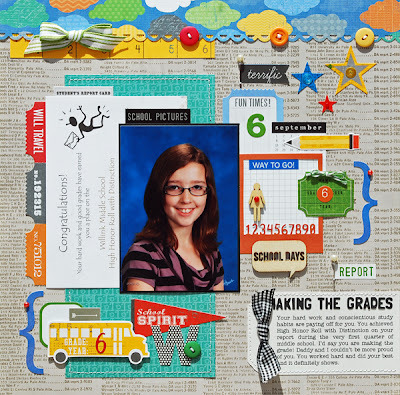 This is a fun layout, perfect for a school photo. Wonderful job. issues within a preferred certain time period. Thinking about time limitations these loans are especially created above an obligation free of charge platform. As such, these are kept absolutely cost-free from credential checksums. are not regarded as right here. Further, there are also no collaterals related with these loans. There is minimal paper operate necessary on the part of borrower. There are also no hidden or additional documentation or faxing required here. cash is received within 24 hours time frame. 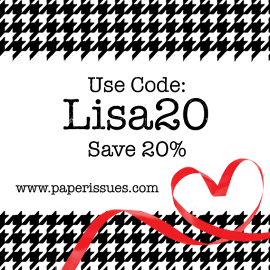 These loans are frequently offered beneath practical terms and conditions. And cutie cute daughter, too, I might add! Congrats on your daughter's achievement! I really like how you incorporated the card on this layout. I LOVE this page - the colors are great. She's totally adorable and congrats too!!! I did a page lamenting school photos because my kidlets as adorable as they were (and are) have the worst. lol!! Love the pops of primary colors. Perfect for a school page. I think school pics are dreadfully hard to scrap. You did an amazing job with this. Super cute and big congrats to Alexa, miss smarty pants! loving the text paper:):) and look so very cool with the bright colors~awesomeness!!! 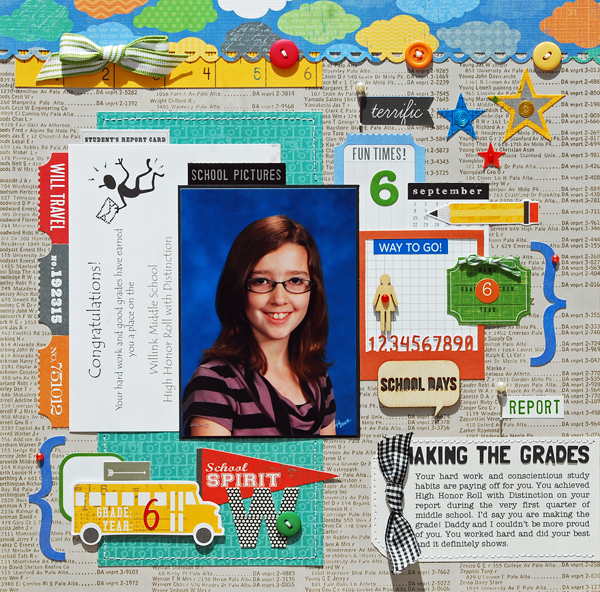 Great page, I have a hard time scrapping school photos too. Love how you scrapped this school photo! Great design and wonderful colors!! 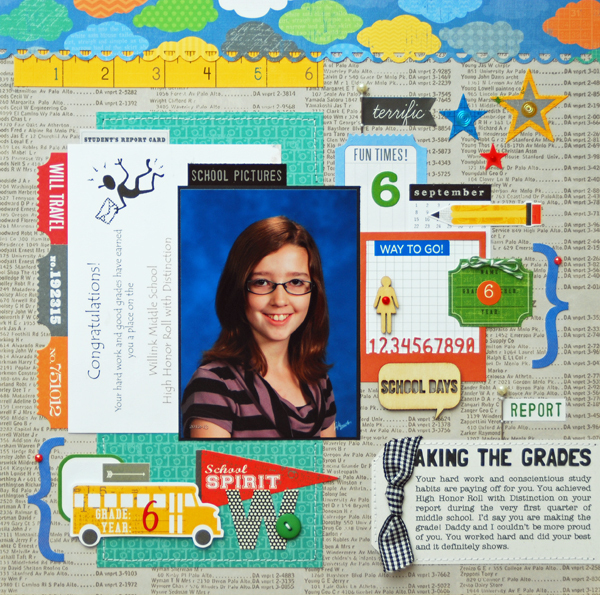 This looks great and you had a perfect idea to include a photo portrait with a special school memory. Congrats to your daughter on HH! Great idea and it is actually a very good school photo! Great colors and design! Love how many embellishments you always use! How perfect to pair the post card with the school photo! Love all those bright colors!